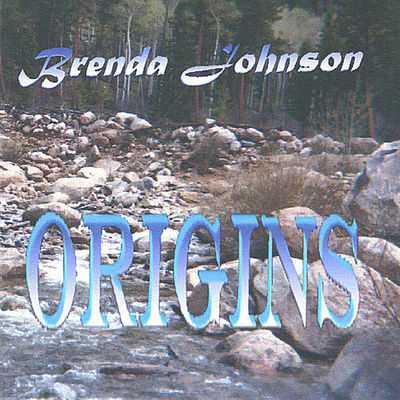 Enjoy the smooth, relaxing sounds of Origins; the first released CD of Brenda Johnson. Stop by and sample the music at cdbaby and see for yourself! !